The experience of watching your children grow up, reading your favourite novel, and viewing a spectacular Vancouver sunset is made infinitely sweeter — and more memorable – when you can see it all clearly. 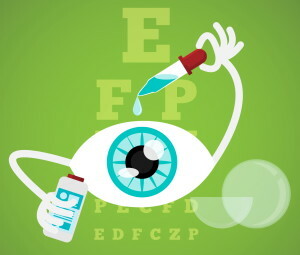 Regular eye exams and eye health checkups performed by a Vision West optometrist in any one of our Superstore locations can help prevent common eye problems, provide you with emergency eye care advice, as well as help you diagnose and manage ocular diseases. Just like the body ages, so too do your eyes. Our friendly optometrists will first inquire about your family medical history to determine whether or not you’re at risk for developing specific hereditary ocular diseases. The eye doctors in our Surrey, Delta, and Vancouver eye care centers will then assess your overall health, medications, and any past medical instances that may impact your eye health. Start seeing clearer with the eye care solutions available at Vision West! Visit an optometrist at any one of our Superstore locations in the Lower Mainland today. Discrepancies in how your eyes work together as a unit and the overall functionality of your ocular muscles. Using some of the most advanced technology and equipment available, a Vision West optometrist will measure and document all of his or her findings to ensure you get the most accurate prescription for all your work, recreational, and lifestyle needs. 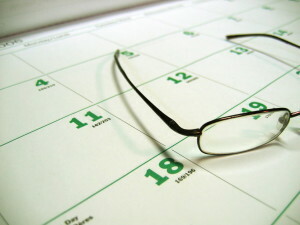 Ideal Eye Care Schedule: When Was The Last Time You Had An Eye Exam?